School quality is the most important cause of the variation in constant-quality house prices (Haurin & Brasington 1996), and research shows parents seek out housing in the best school zone they can afford (Briggs 2005; Fischel 2000; Tiebout 1956). 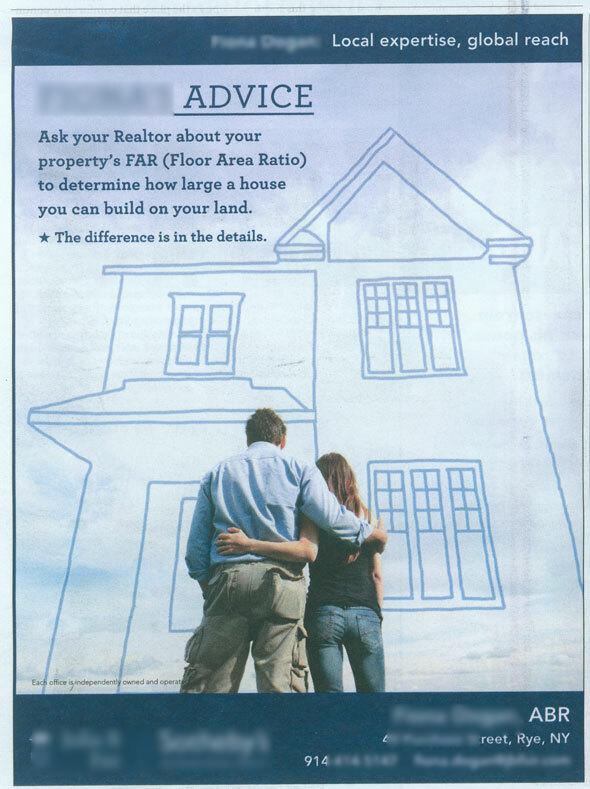 These factors, coupled with Rye’s top ranked school district, creates strong demand for family-size homes and residential expansion. 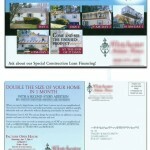 The balance of Rye housing stock is changing to meet this demand (emphasis on RCSD heavy-user family-purposed homes). 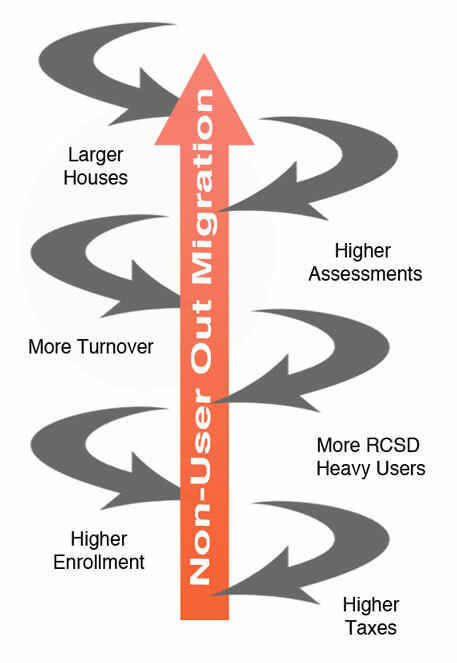 However this change in housing stock is also driving up assessments which is likely increasing turnover and out-migration of RCSD non-users leading to the spiral illustrated below. 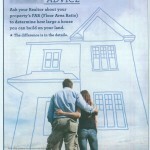 While it’s true there are economic benefits to residential expansion, there is also a cost to RCSD. 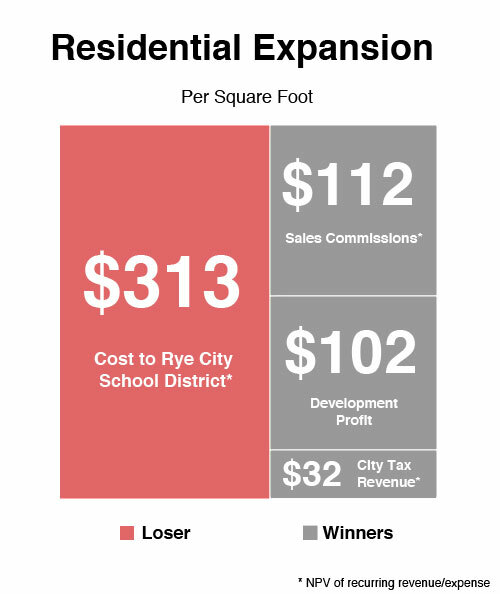 In fact, each square foot of new residential expansion may be costing the RCSD $300 or more. 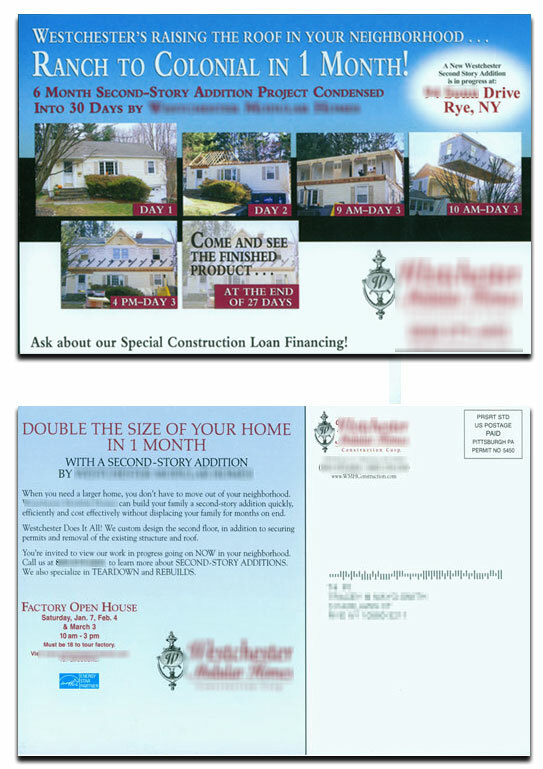 The flyers below (click to enlarge) were circulated in direct mail and print campaigns in 2011. **** ~79 residential expansions per year, average 0.75 RCSD child per expansion.